Olive is a blessed fruit of nature. As a symbol of peace, it has crowned the Olympic Games winners since ancient times, and has been associated with religious worship, arts, tradition, culture and the magnificent Mediterranean cuisine over the centuries. 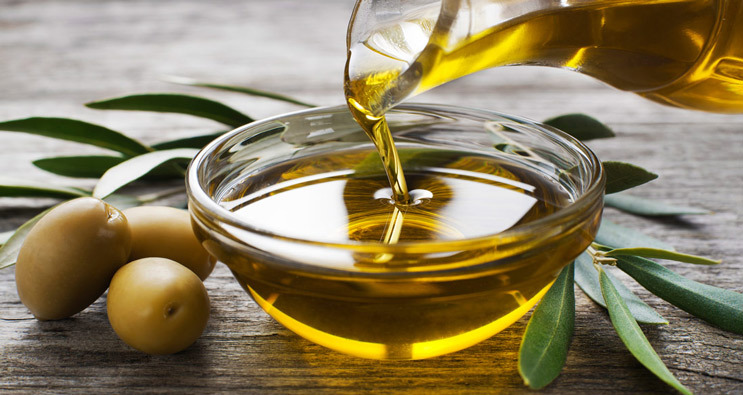 The climate in Greece has always favored the cultivation of the olive, while in Zakynthos one of the best quality virgin olive oil is produced in the country. Rich flavor, special color and aroma are the main features that make it stand out from many other olive oils. It is not by coincidence that anyone who tries it will want to keep it in their daily diet. It is so beneficial to health that science recommends it and defines it as a "drug" against many diseases. 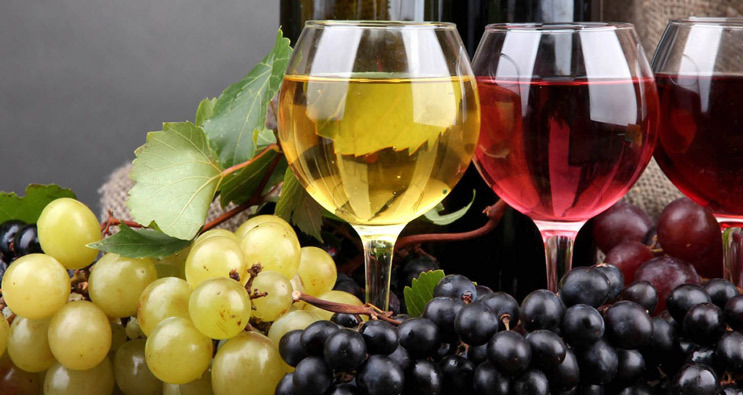 Vine and wine are considered to have been the blessed gifts of nature to man since ancient times. Wine is to be found everywhere: in joy, sorrow, hope, worship, sacrifice, blessing. The vineyards of Zakynthos produce excellent wine and their origins go back deep in the era of Homer. The various conquerors that have passed through the island have also influenced the cultivation of vine and so today Zakynthos can pride itself on its quality wine. White, rosé, red of different varieties, no matter what you prefer, you will definitely be satisfied with the Zakynthian wines. There are a lot of professional producers of wine that bottle and put in their wine in Zakynthian, Greek and International markets.